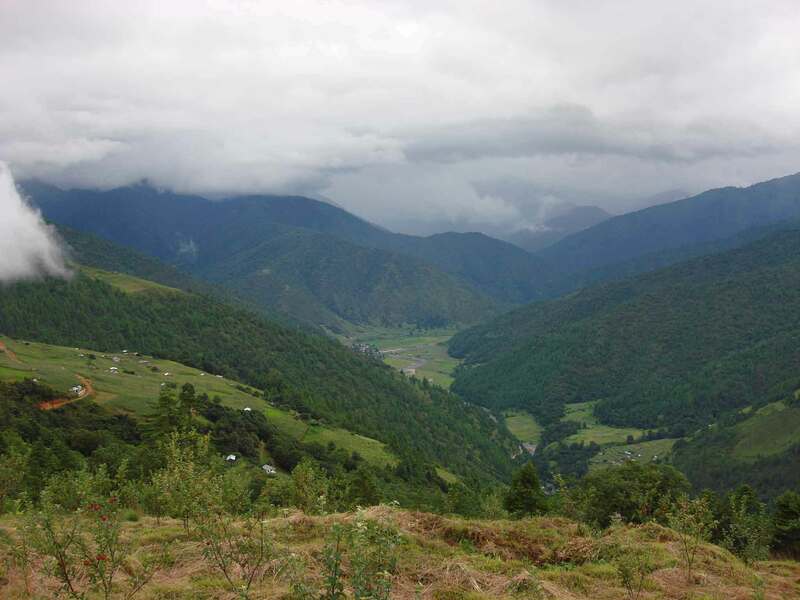 Bomdila is situated at a distance of 165 km from Tezpur at a height of 8,500 ft. The district headquarters of West Kameng, Bomdila is a delightful stopover amidst apple orchards, lush forests and trekking trails where time seems to stand still. There are a couple of picturesque gompas here and the craft centre has a delightful range of hand-woven carpets, woven by the local Monpa tribe. This is also home to the gentle Sherdukpen tribes. It also offers a Bird’s eye view of Kangto and Gorichen peaks amidst the Himalayas landscape and snow clad ranges. This entry was posted in Arunachal Pradesh, Bomdila and tagged Bomdila. Bookmark the permalink.